Toby's of Cowes brings together the finest cheeses from abroad along with the more unusual English cheeses. Toby's of Cowes brings together the finest cheeses from abroad along with the more unusual English cheeses. We also love our local Isle of Wight cheeses! Why not come in and try are huge selection of Chesses, Chutneys, Biscuits, Pates, Pasta and many more delights! Plus so much more! Come on in and try! 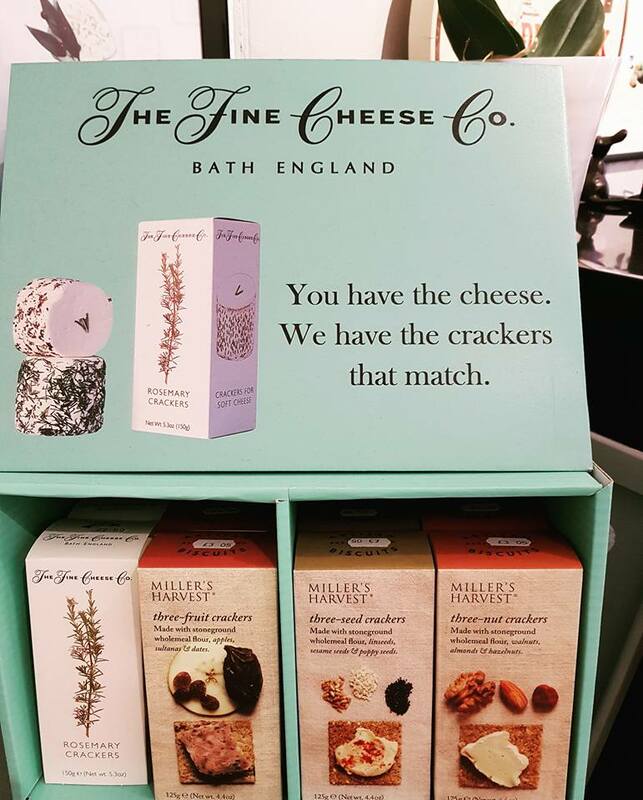 A free packet of crackers when you spend £12 on cheese. Subject to availability. Cannot be used with any other offer, voucher or deal. Must quote Go Local or show deal at time of purchase.